How much jet fuel did Arnold Schwarzenegger waste as governor? Hopes&Fears answers questions with the help of people who know what they're talking about. 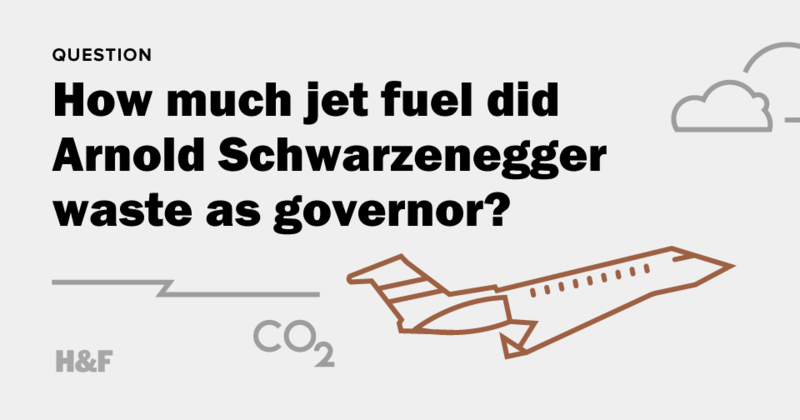 Today, we approximate the amount of jet fuel Arnold Schwarzenegger "terminated" as governor. 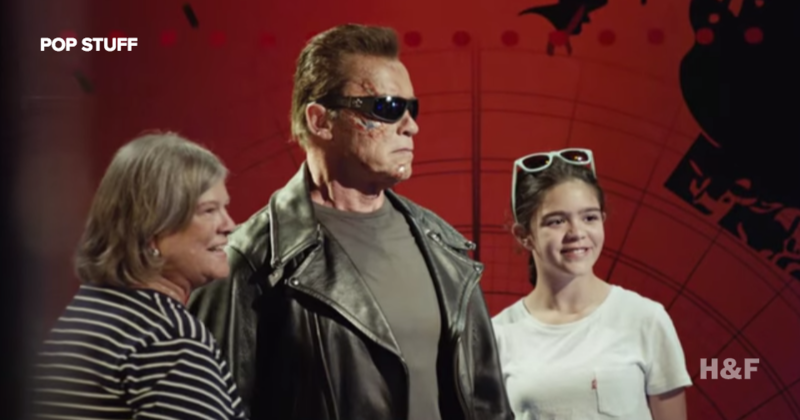 Arnold Schwarzenegger, actor and former California governor, posed as a wax statue in his Terminator costume at Hollywood's Madame Tussauds, and jumped out at photographing customers. Apocalyptic movies are often based in real world paranoia. Hopes&Fears sought out the scientific explanations behind some of the biggest doomsday flicks.